This is the final article in Beepo’s Education Series. 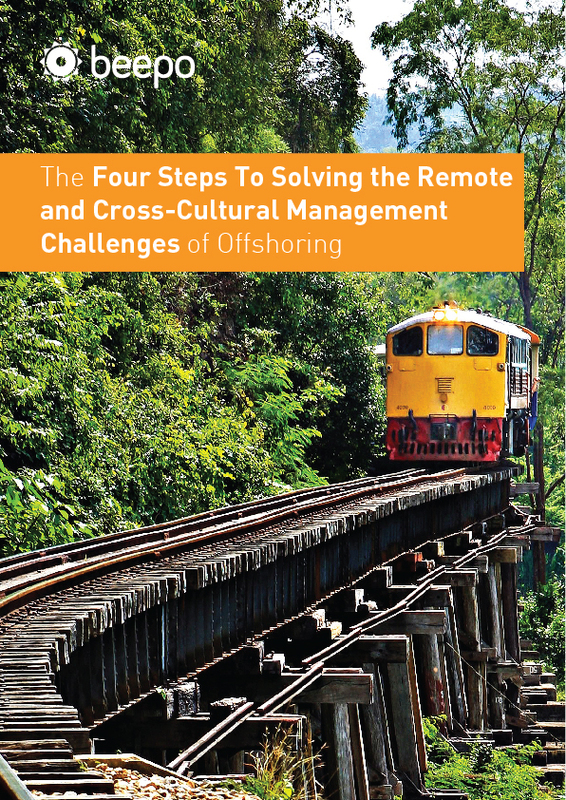 Here we discuss the challenges of remote management and the cross-cultural implications of working with an offshore team. Show you how you can easily learn more about the key cultural differences you need to be aware of to effectively work with a Philippines-based offshore team. Culture plays such an interesting part in the way we view the world as individuals, how we prioritise what’s important, and how we understand each other.